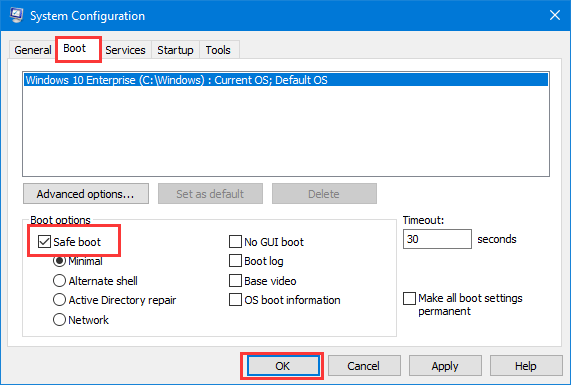 Sometimes we need to boot into Windows Safe Mode, which is a stripped-down version of the Windows system, loading only the most essential files and drivers. It’s a method of eliminating as many variables as possible, and to ensure that the issue doesn’t originate at this most basic level. It is also a great place to scan for virus, for instance. 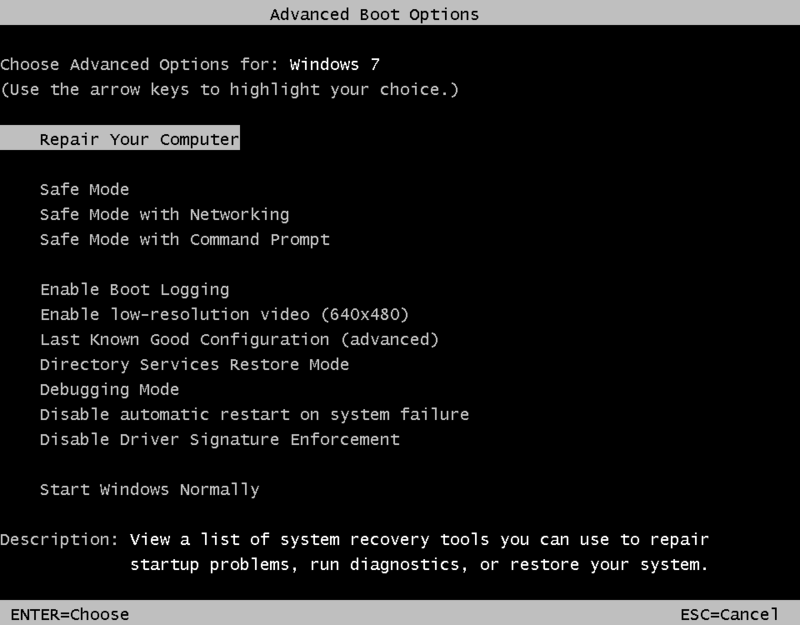 How to boot into Windows Safe Mode? There are 3 ways to start Windows 7 in safe mode. 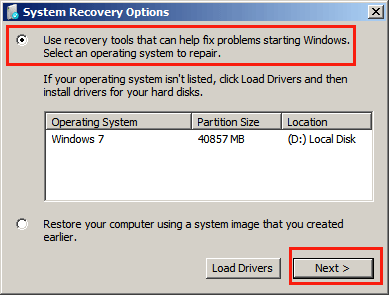 If you can boot into Windows successfully, this is the easiest way to get into Windows 7 system Safe Mode. The next time you reboot Windows 7, it will go straight into the Safe Mode. It is the most common way to get into the safe mode, whether you can login desktop or not. 1) Turn on or restart your PC, just before the Windows 7 splash screen appears, tap F8 key rapidly to enter Advanced Boot Options, in which you can choose to boot into safe mode. 2) Press Down arrow in keyboard to choose Safe Mode, and press Enter key after that. In this way we need a Windows 7 installation disc. 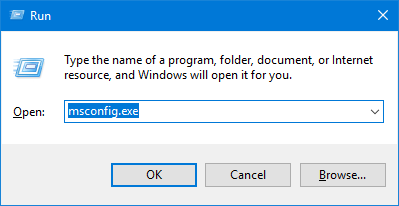 6) If you see “The operation completed successfully”, close Command Prompt, and click Restart. 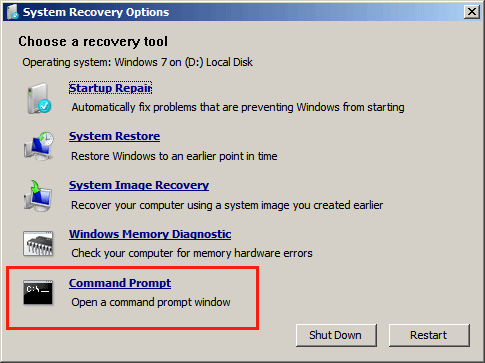 Then Windows 7 system will restart and enter safe mode automatically. 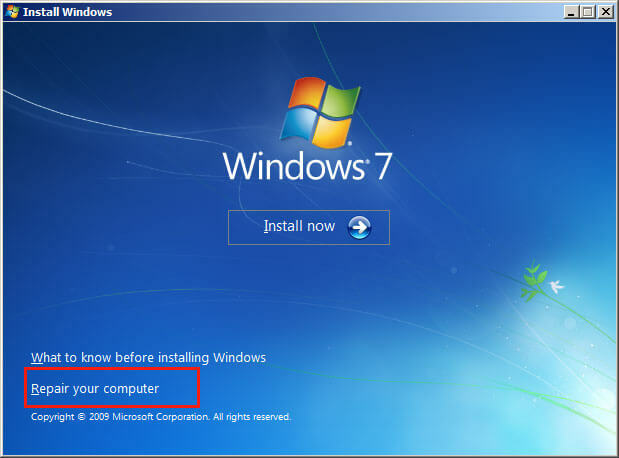 More information about Windows 7 Advanced Options Safe Mode can refer Microsoft website.